DALLAS, TX – Hybrid IT is all the rage. But it’s far from a homogeneous trend. 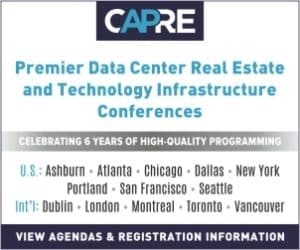 That’s why panels about enterprise end-users are a staple at CapRE’s Data Center Summits. And these discussions are never quite the same as before, since this topic is so dynamic. 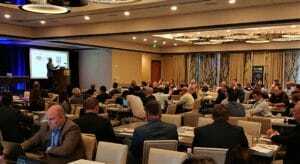 CapRE’s Dallas Data Center Summit in August was no different, and that’s why we invited Emil Sayegh, CEO of Hostway Services, Inc to present an opening keynote presentation, titled The Future of Data Centers: How the Cloud Providers are Playing with Traditional Data Centers. And Sayegh had quite a bit to say about the direction – and reality – of the Cloud. 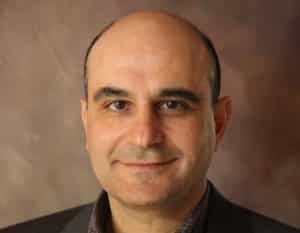 And according to Sayegh, the bottom line is that the Cloud, with all of its hype, will never replace other models of compute, such as colocation or managed hosting. However, it’s vitally important to understand what goes where. Hostway Services’ Emil Sayegh: How are Cloud Providers Playing with Traditional Data Centers?